Oksana Howard & Harry Dronfield from Colman Coyle were pleased to recently attend the Business Forum 2018. 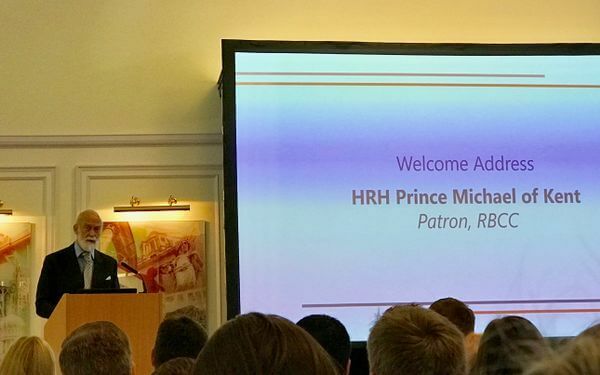 This is an annual business networking event organised by the Russo-British Chamber of Commerce with welcome address made by HRH Prince Michael of Kent, RBCC Patron. 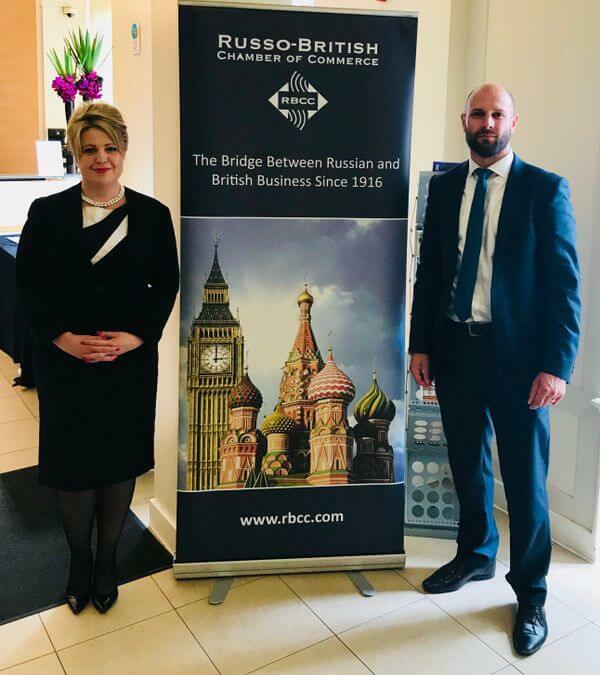 The event focused on opportunities for innovation in Russo-British business.